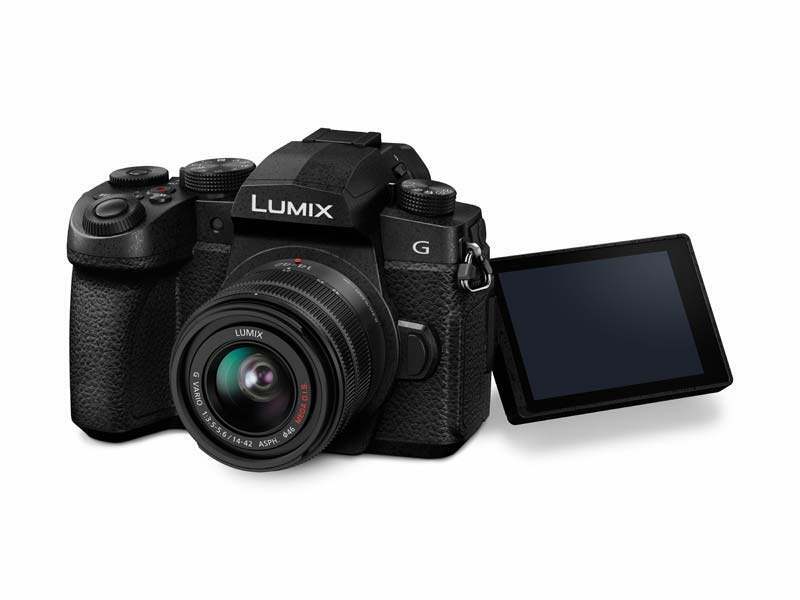 The Panasonic Lumix G90 is a new mirrorless camera aimed at both amateur photographers and vloggers. Featuring a 20.3-megapixel Digital Live MOS sensor, the latest Venus Engine and 5-axis Dual I.S., the Panasonic G90 can record 4K 30p video for an unlimited time, with a 3.5mm headphone jack, headphone socket and V-Log L included. 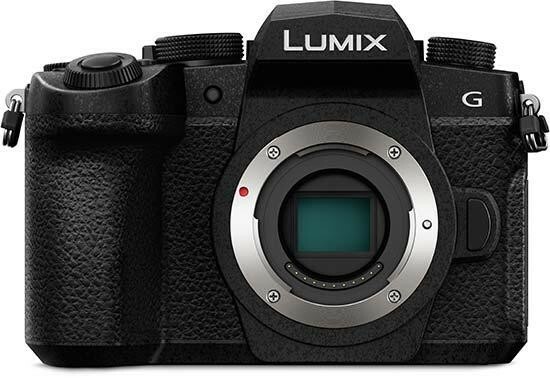 The Panasonic G90 will be available in June 2019, with an anticipated retail price of £899.99 / €1,075.00 (Ireland) body only, £1,079.99 / €1,290.00 with a 12-60mm lens, or £1,259.99 / €1,505.00 with a 14-140mm lens. 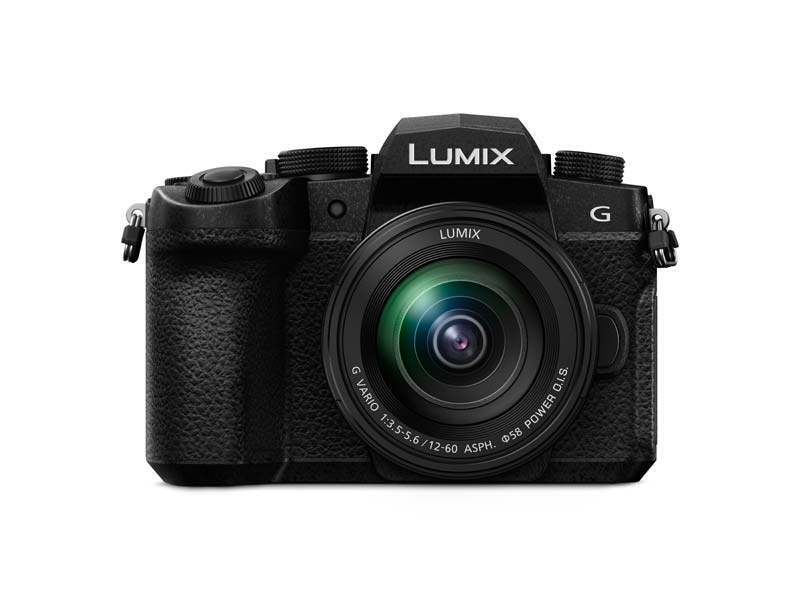 5th April 2019 - Designed for high mobility and ease of use, the new LUMIX G90 features a range of functions perfectly primed for both photo and video. With a 20.3-megapixel Digital Live MOS sensor, the latest Venus Engine and 5-axis Dual I.S. 2, the G90 is ready to record the action in a wide variety of different shooting situations. Redesigned externally for maximum comfort and easy one-handed operation, the G90 is sealed to ensure splash and dust resistance. An integrated OLED LVF (Live Viewfinder) combines with a free-angle 3.0-inch large OLED rear monitor for composition from every angle. 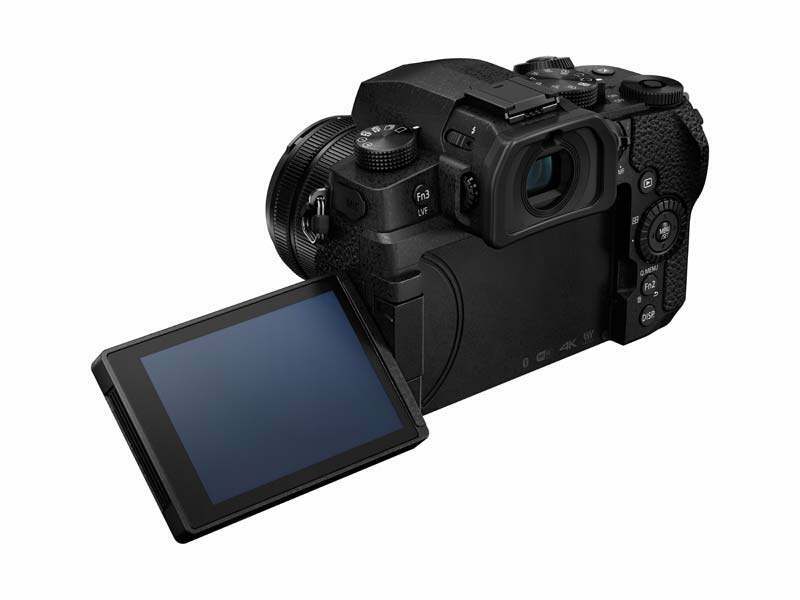 For videography, the G90 offers both 4K and Full HD video recording at a range of frame rates, with external recording available, along with a 3.5mm headphone jack and newly added headphone socket. 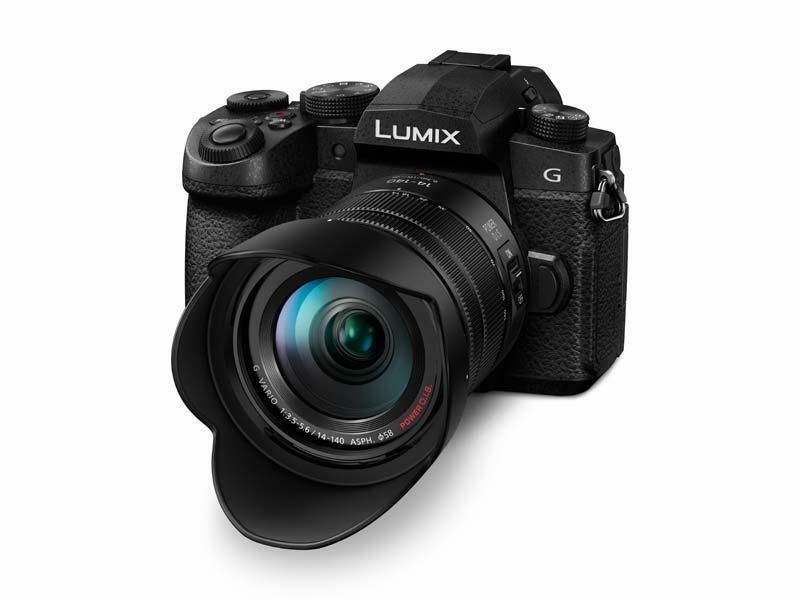 As with other LUMIX products, 4K Photo helps to capture fleeting moments, with newly added functions for the G90 including Sequence Composition and Auto Marking. Bluetooth and Wi-Fi connectivity make sharing on the move simple, while USB charging allows for power boosts on the go. The G90’s 20.3-megapixel Digital Live MOS sensor has been designed without low-pass filter to capture the largest amount of detail. Working in combination with the Venus Engine, images are rendered to appear natural, true-to-life and with a wide dynamic range. 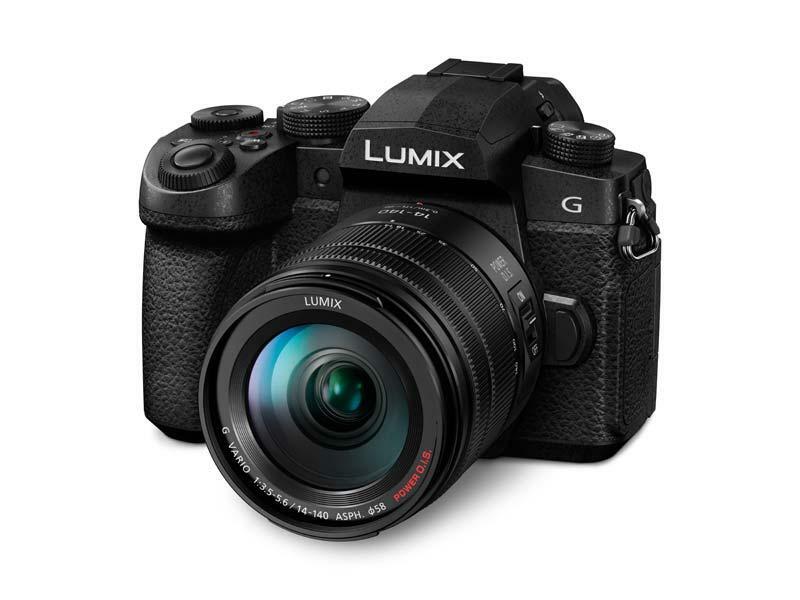 For the sharpest shots, the LUMIX G90 includes 5-axis Dual I.S. (Image Stabiliser) 2 which combines OIS (Optical Image Stabiliser) with BIS (Body Image Stabiliser) to compensate for movement while shooting up to an equivalent of 5-stops shutter speed. 5-axis Dual IS 2 works for both photo and video, including 4K video for the smoothest possible footage. High-speed autofocus (AF) acquisition of 0.07sec, along with high-speed burst shooting at 9fps (AF-S) or 6fps (AF-C) helps to capture sharp shots of fast-moving subjects. 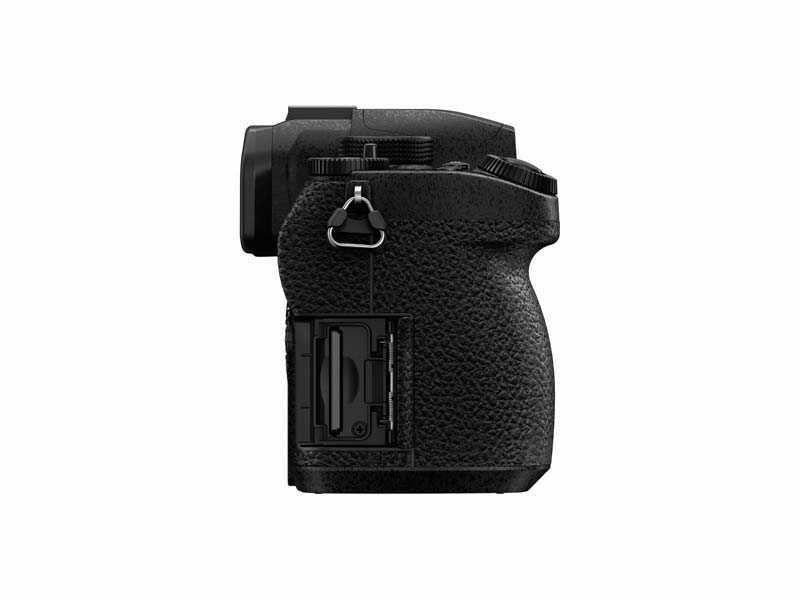 Using Depth From Defocus (DFD) technology, the G90 also tracks moving subjects, allowing the user to adjust the sensitivity settings to tailor the AF-behaviour to the shooting subject. Face / Eye Detection AF automatically detects human faces for sharp eye focus, while other focusing modes include Pinpoint AF for targeting precise areas, Low Light AF which has been optimised for shooting when light levels drop, and Custom Multi AF which allows users to select blocks from 49 focus detection areas. For manual focusing, Focus Peaking is available. 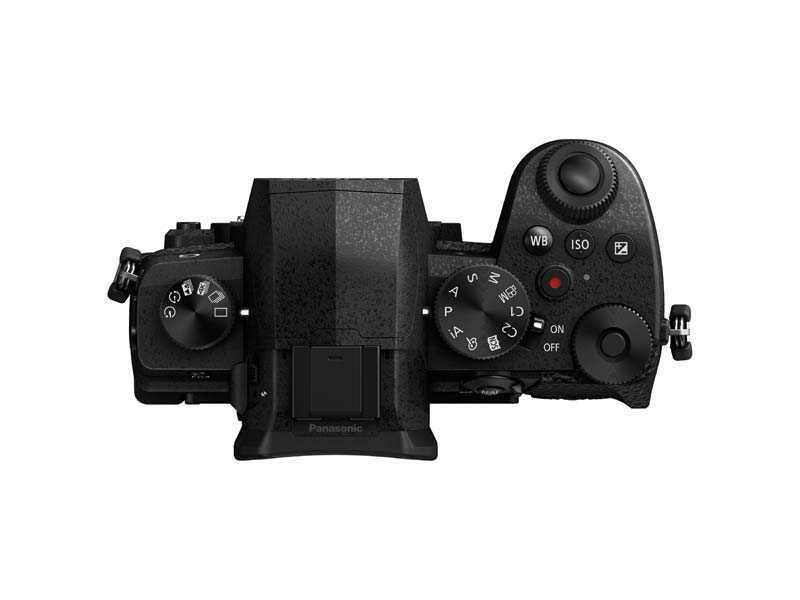 The LUMIX G90 has been redesigned for easy one-handed operation. Three new buttons are located in-line on the top plate for adjusting exposure, ISO and white balance. Buttons on the back are positioned around the wheel dial for quick access to various settings in both shooting and playback. Front and rear dials enable direct setting and can be configured to individual preference. Image composition is done via the large OLED Live Viewfinder with 2,360k-dot resolution, 100% field of view and 0.74x magnification or the three-inch OLED rear monitor with 1040k-dot resolution, free-angle movement and touch-sensitivity. 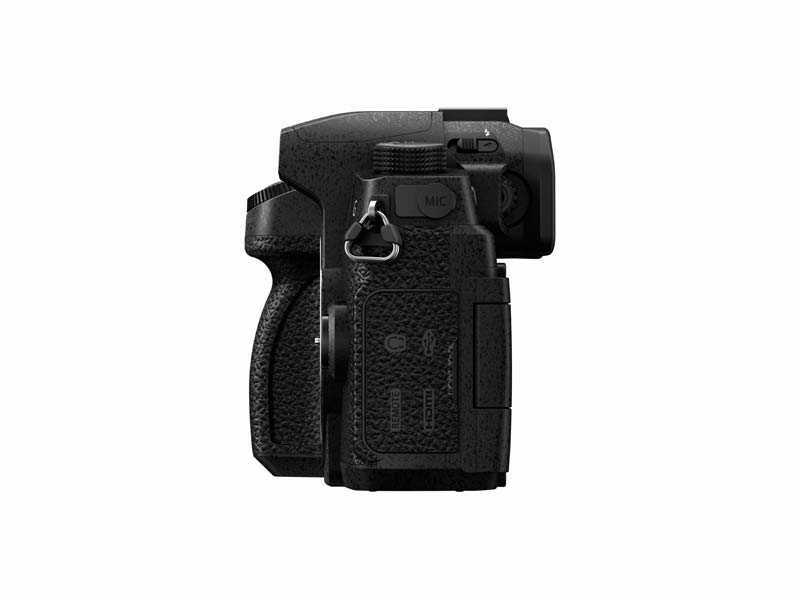 The rugged design of the G90 starts a body constructed of a magnesium alloy full die cast front frame and goes to a redesigned grip for more comfortable and stable shooting. To be ready in every condition, LUMIX G90 is splash/dust-resistant*1 thanks to sealing for every joint, dial and button. *1 Dust and Splash Resistant does not guarantee that damage will not occur if the camera is subject to direct contact with dust and water. 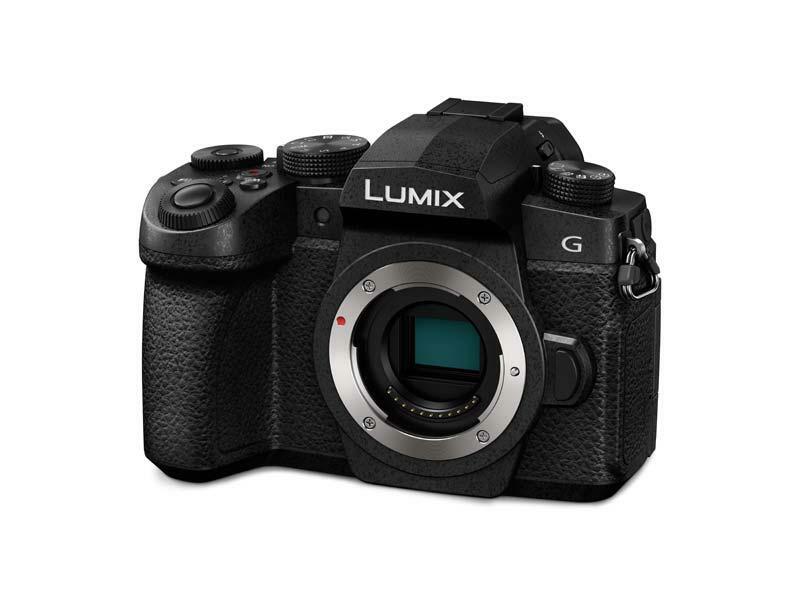 The LUMIX G90 is a true hybrid camera, with equal importance given to its extensive video capability. It can record unlimited 4K video (3840x2140) at 30p/25p (50Hz Area)/30p (60Hz) or 24p in addition to Full HD (1920x1080) at 60p/50p (50Hz Area), 60p (60Hz Area) with full-time AF. High Speed Video can also be utilised to record slow-motion video in Full HD at 120fps (1/4x), 90fps (1/3x) and 60fps (1/2x). Real-time image output to an external monitor in 4:2:2 / 8-bit*1 via an optional micro HDMI cable is available, while V-Log L is pre-installed for wider dynamic range for colour rendering in post-production. Additionally, a 3.5mm microphone jack for high-quality audio recording is included, as well as a headphone socket. The G90 features LUMIX’s well-known 4K Photo modes. Giving users the ability to extract fleeting moments at 30fps from a 4K video, it’s now even easier thanks to a new Auto Marking function which automatically detects frames with changes to the image. Sequence Composition has also been added for creating “stromotion” images by combining multiple images into one shot for a fun effect. *1 4:2:0 8-bit recording on an SD Memory Card. Utilising the power of DFD (Depth From Defocus) AF technology and combining it with 4K Photo, the G90 gives you the option to change the focus point after the image has been taken (Post Focus Mode). You can also make use of the Focus Stacking function to adjust depth of field by combining multiple images. 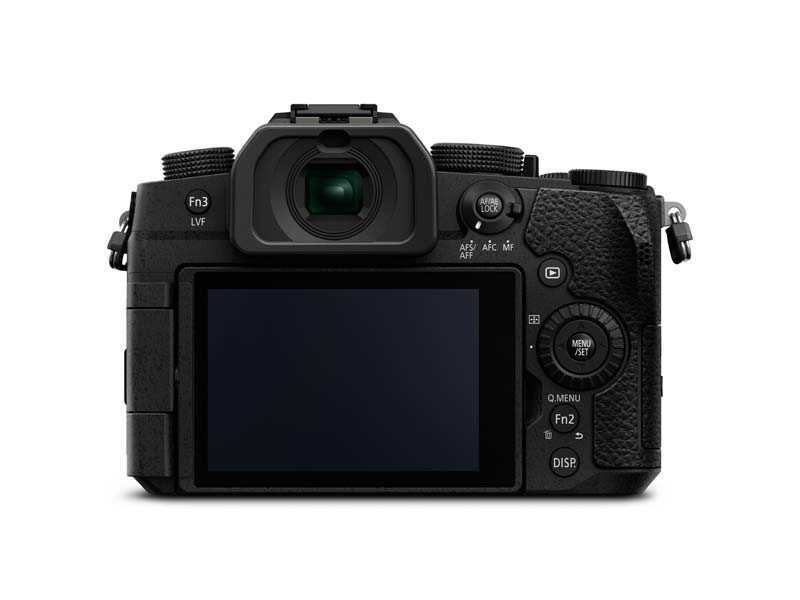 Users can also shoot a maximum of 999 images can be shot with different focus points using newly added Focus Bracketing, while Aperture Bracket allows for different depth of fields to be shot and selected from later. 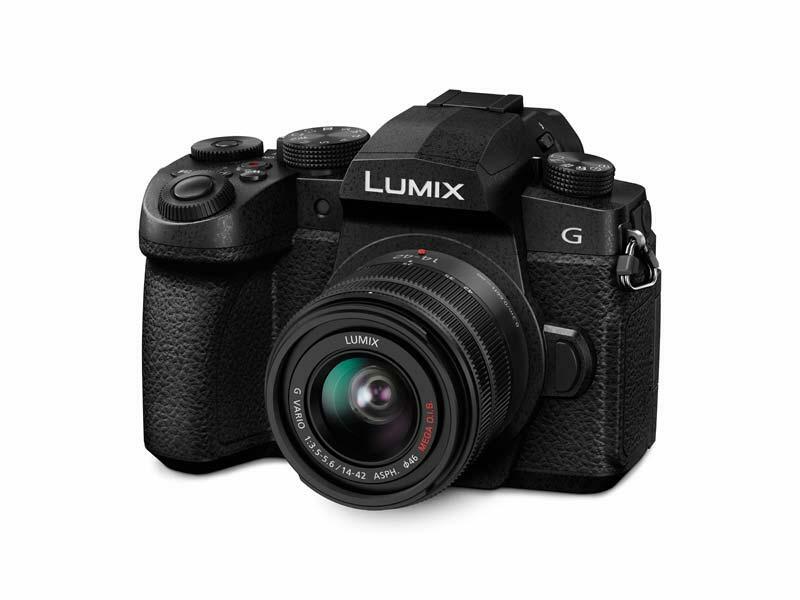 Adding to the many Photo Styles known from LUMIX cameras, G90 allows to shoot dynamic monochrome images with emphasised highlights and shadows while preserving details. L.Monochrome D is added to standard Monochrome and L.Monochrome and provides even darker depth tones. All monochrome modes can be combined with a grain effect for filmic results. Newly added Live View Composite Recording is useful for shooting fireworks or stars in the night sky. This function releases the shutter at designated intervals, combining areas of high brightness in a single picture, while keeping the background the same. Sharing your shots live from the scene has never been more important. With integrated Bluetooth 4.2 and Wi-Fi 2.4GHz you can update your friends and family no matter where you are. Bluetooth Low Energy enables a constant connection with minimal power consumption for simple and quick sharing, as well as optional automatic GPS tagging. * Under the test conditions specified by Panasonic based on CIPA standard. When the sleep mode timer is set to 3 seconds. *2 Dust and Splash Resistant does not guarantee that damage will not occur if the camera is subject to direct contact with dust and water. 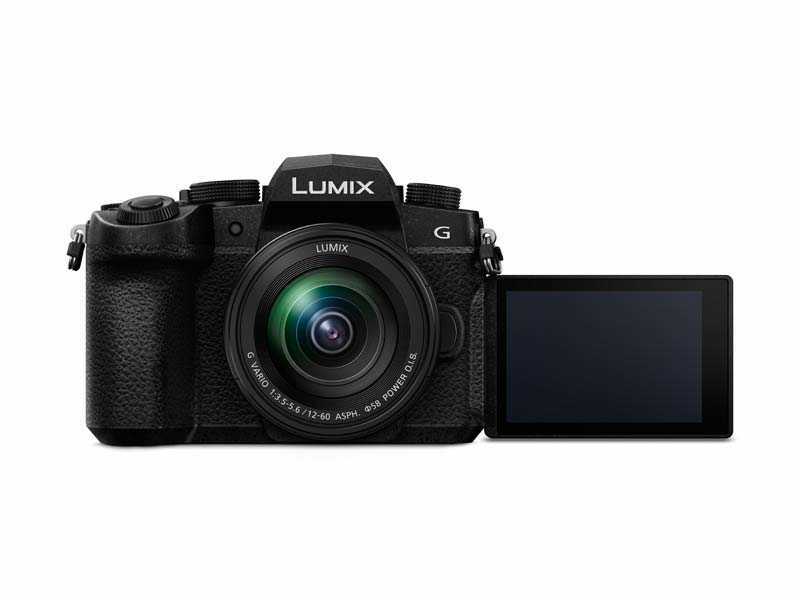 The Panasonic LUMIX G90 will be available to buy from June 2019, with an anticipated retail price of £899.99 / €1,075.00 (Ireland) body only, £1,079.99 / €1,290.00 with a 12-60mm lens, or £1,259.99 / €1,505.00 with a 14-140mm lens.